You are here: Home / Iron / What is Oxidation and Why is it a Problem with Iron Overload? Oxidation is a fundamental problem of iron overload and is a major reason why individuals with Hemochromatosis develop worsening health concerns over time. As a person stores more and more iron in their body, one progressive consequence of iron overload is a chronic state known as “oxidative stress”. In this state, excess iron creates oxidation which can stress both the structure and the function of the cells of our bodies. The most vulnerable tissues in the body to oxidative stress include the liver, heart, pancreas, hormonal glands, and joints. Not surprisingly, these cells are among the most frequently damaged by Hemochromatosis. 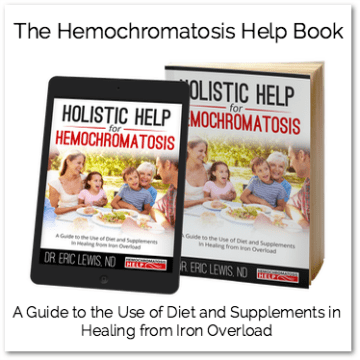 If Hemochromatosis has yet to be diagnosed, or if it has been left untreated or under-treated, a person’s oxidative stress progressively gets worse. Oxidative damage can become bad enough to be irreversible, so it is critical to identify and treat the problem as soon as possible. When our bodies have too much iron, our natural antioxidant systems in our bodies just can’t quite keep up with their jobs and the long-term result is damage to our DNA and cells. Oxidation is a difficult concept to understand, I will admit, so please allow me to walk you through this idea. We hear the term “antioxidant” all the time in relationship to our health. Generally speaking, most people agree we need to get antioxidant support either through our diet or by supplementation. But what does this really mean and why is it so important? 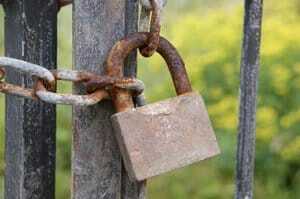 Simply stated, oxidation is the process when oxygen combines with an element, changing the appearance of the element. Everyday examples include the browning of apples, bananas, or avocados once they are opened up and exposed to air. You can see the physical properties of these fruits change right before your eyes. To get a little more technical, oxidation is defined as any chemical reaction in which a material gives up electrons, as when the material combines with oxygen. Oxidation can be rapid, as when we burn a piece of wood for a fire, or it can be slow, as seen in the rusting of an old car or fence post. While the human body is a bit different than say, a penny that has become green over time, our bodies are subjected to physical change and deterioration from oxidation. In particular, excess iron causes a great deal of oxidation, right down to the level of the cells of our body. 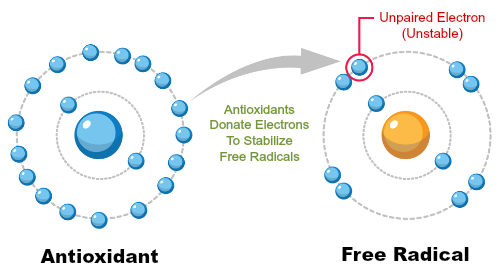 Antioxidants are important to combat this problem of oxidation. Fortunately, clinical research has demonstrated the value and health benefits of specific antioxidants for Hemochromatosis! Incorporating these nutrients and supplements into your routine can go a long way toward helping address oxidative damage and support your health. 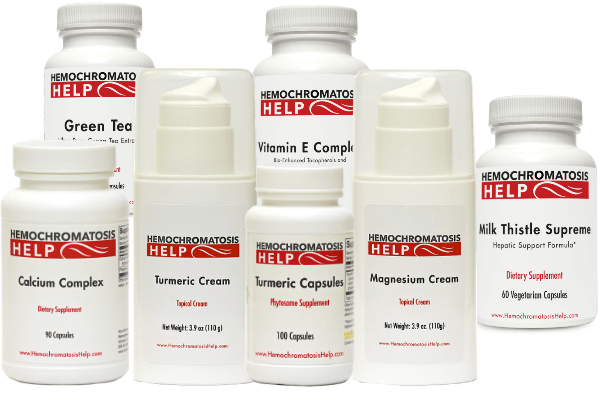 If you are searching for natural remedies to support, strengthen, and restore your health from iron overload or if you are looking for a more holistic approach to compliment your overall hemochromatosis care plan, then you are in the right place! 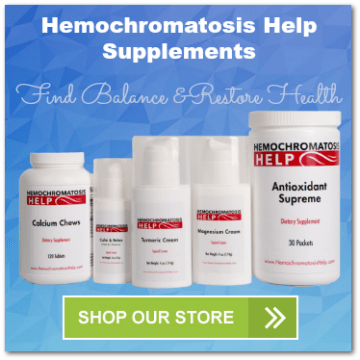 Hemochromatosis Help is proud to offer safe, effective, and unique supplements for individuals with hemochromatosis.